Unlike a desktop personal computer, single board computers often do not rely on expansion slots for peripheral functions or expansion. Single board computers have been built using a wide range of microprocessors. Simple designs, such as those built by computer hobbyists, often use static RAM and low-cost 8 or 16 bit processors. Other types, such as blade servers, would perform similar to a server computer, only in a more compact format. XDUOOx86 The Most Powerful Maker Board Ever. 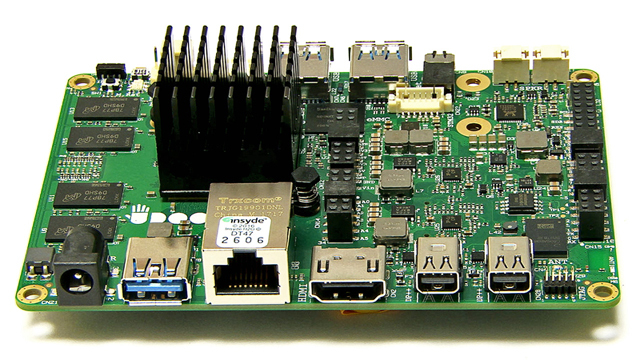 ODROID XU4The Heterogeneous Multi-Processing Solution. 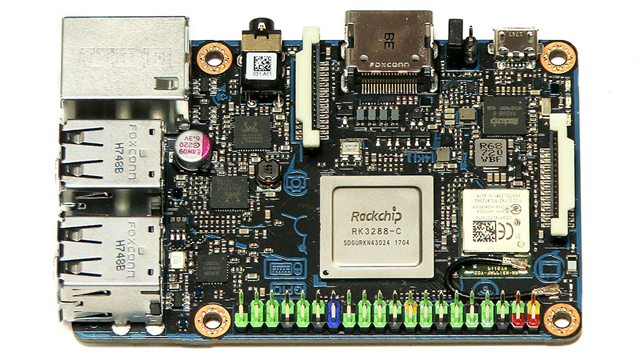 ASUS Tinkerboard Tinker Your Way To The Future.